GDPR Compliance Consulting Services | Brainguru Technologies Pvt. Ltd.
Brainguru Technologies commences General Data Protection Regulation (GDPR) compliance services. GDPR has been designed to fortify data privacy across Europe. With GDPR compliance consulting, we are committed to reshaping the approach of organizations towards data privacy. Our GDPR implementation consultant helps you keep your business aligned with the new general data protection regulation compliance. 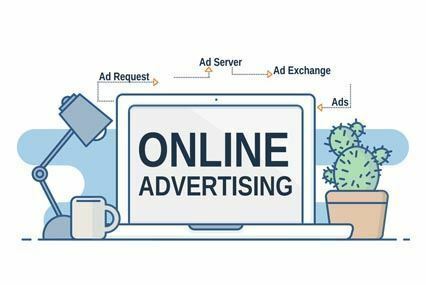 Digital advertisers collect personal information like ip addresses, browsing history, etc. Even the foremost skilled advertisers don't seem to be aware of the actual fact that third parties will sell or redistribute these information in an unlawful manner. Therefore, Brainguru professional & experts team can help you to come out from the impact of this issue with the method of GDPR regulation compliance. Owners of website use Google Analytics tools to measure the traffic and optimize net usage. 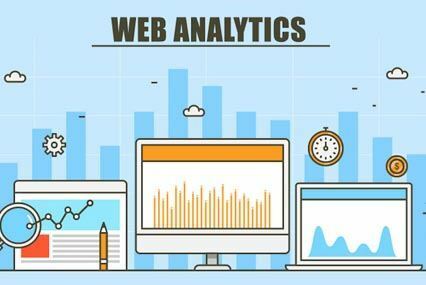 These web analytics collect all the data and analyze the user information to understand your website. Although web analytics is considered less likely to interrupt, however things flip dangerous when browsing information through this tracking gets in mischievous hands. Thus, keep informed and specific consent from the end user. Shake hand with Brainguru to follow it in a correct way. The third-party widgets added by the website owners beneath the interest of serving audience best or adding excellent functionality into the site. As an example, Facebook makes for online commenting or MailChimp will it for newsletters or to identify the users, varied third party services use random numbers, restricted identifier, etc. This identification is enforced to come up with user profile and it's lined beneath GDPR. Thus, contact Brainguru for better & the best solutions provider for GDPR solutions. Our knowledgeable and skilled consultants will give you a rooted analysis of information flow relating to technology, individuals or method. Book your consultation today with Brainguru, relating to your website, product or application audit. The GDPR compliance services that brainguru provide are executed by keeping all related factors in mind. The General Data Protection Regulation (GDPR) can have a good impact on how you collect, store and protect your personal information of EU individuals. As regardless of the actual fact that you are just located outside the European Union. GDPR consulting companies go through various challenges posed by SaaS & cloud-hosted apps for particular GDPR preparations. Separate the security solutions so that can could produce visibility gaps. Therefore, we tend to promote cloud atmosphere to strengthen detection, protection and correction capabilities. GDPR compliance shows with the quick outcome against breach detection of information. A significant want of GDPR is that the ability to answer among 72 hours from the time of its awareness. It's important to make data breach record within the safety and security operations. Brainguru tends to assist you to do it incorrect process.